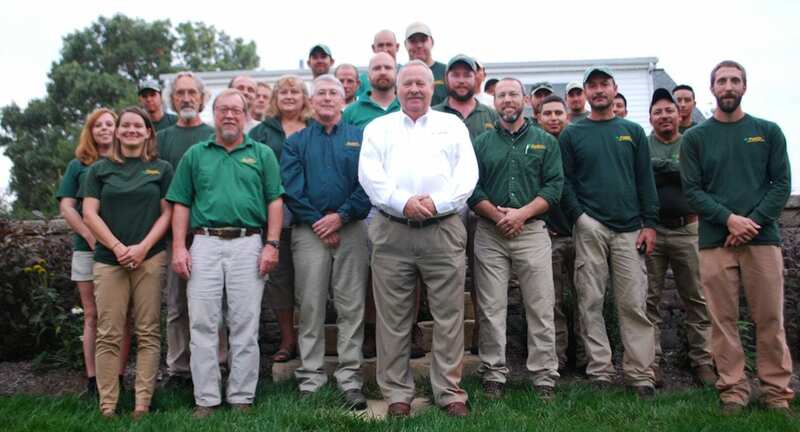 Pratt’s lawn & Landscape, Inc., has served Georgetown, Lexington and surrounding areas within Kentucky since 1993. We offer year round, comprehensive landscape services for residential homes, commercial buildings, town homes, condos and more. Leia is a Jack Russel and born in the spring of 2013. She belongs to one of our landscape architects, Thad Ross, and comes to work with him every day. She is considered a member of our team and the mascot for our company.